Are you looking for more comfort when cutting your nails? Morser manicure scissors are specifically designed for left hand use, and offer you superior performance and lasting sharpness. Slightly curved blades with micro-serration allow a very smooth and precise cut, following the natural curve of your nail. Enjoy superior quality from world-renowned manicure experts - specially for left-handed individuals. For detailed and comfortable nail trimming, Morser left-handed manicure scissors are a great helper, to create beautiful, neat nails. 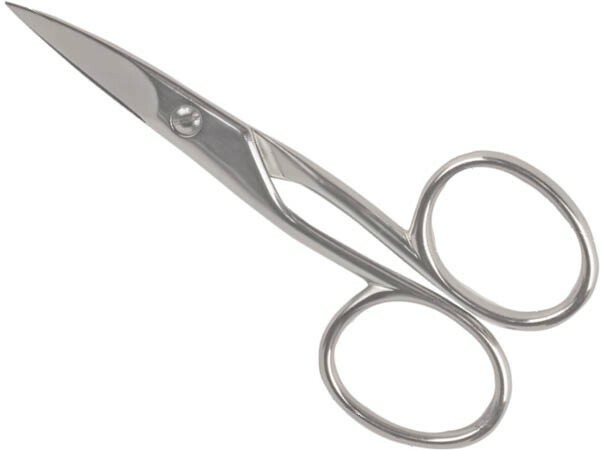 These scissors offer you perfectly sharpened blades, excellent handling and contemporary shiny look. Ergonomic design fits nicely into the hand and gives you maximum control over nail cutting with your left hand. 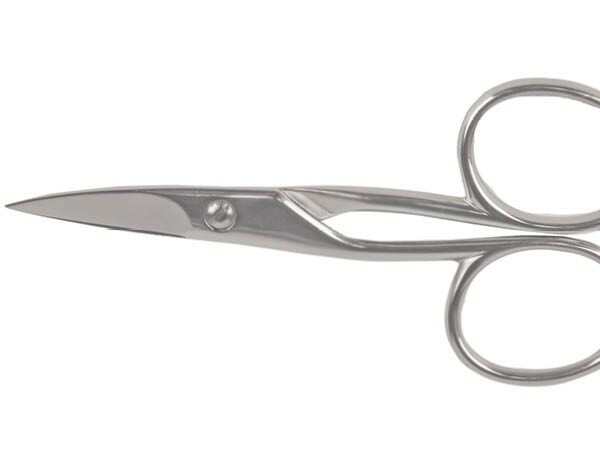 The scissors feature slightly curved blades with micro-serration, for an even and effort-free cut - without distorting the nail or leaving jagged edges, as seen with poor quality nail scissors. 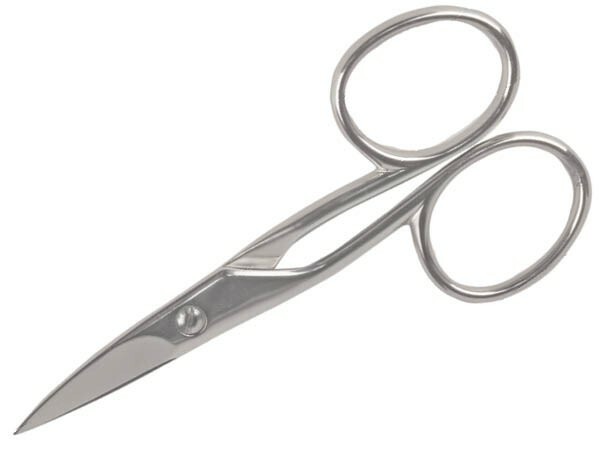 Each pair of scissors is manually assessed to ensure you enjoy your manicure scissors for years of outstanding service. Manufactured by Niegeloh in their special Mörser range from high quality nickel-plated steel.